Colorectal cancers are the third most prevalent cancer in the United States, not considering skin cancer (1). They’re also one of the most deadly. 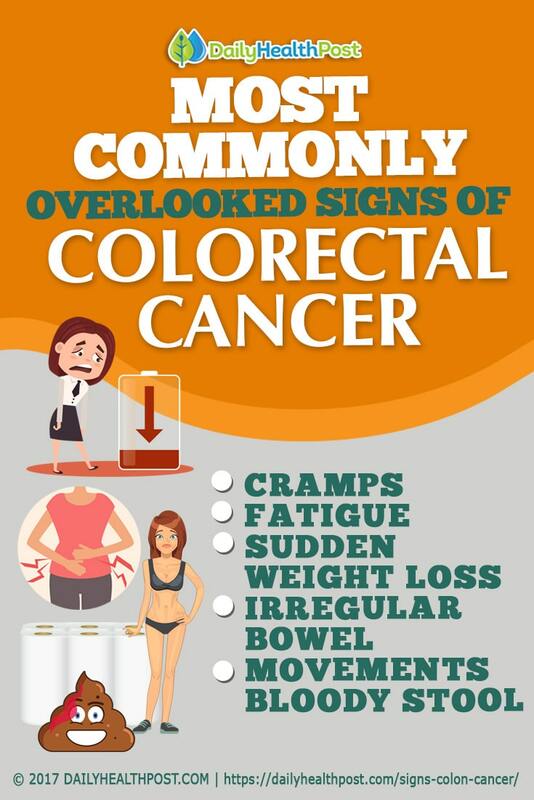 These scary statistics are mainly due to the fact that colon and rectal cancer both have subtle and often overlooked symptoms. This means that by the time you know you have it, the cancer is so advanced that it’s hard to treat. Perhaps one of the most difficult symptoms to diagnose, cramps are the first sign that something may be up. Unfortunately, it’s also a symptom of many other less serious conditions, like excess gas and poor digestion (2). Like the odd cramp isn’t a cause for concern, chronic, intense, and long-lasting pain accompanied with any other symptom below should be reported to your general practitioner as soon as possible. Again, this symptom isn’t straight forward, making it harder to pin to colorectal cancer. 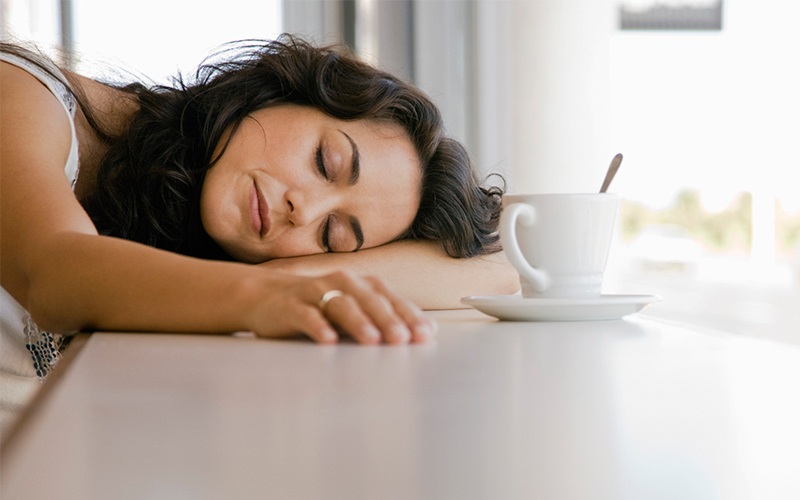 Fatigue can be caused by poor diet, lack of sleep, excess or lack of physical activity, and medication (3). It may also be a sign of more serious conditions like anemia, acute liver failure, diabetes, heart disease, hypothyroidism, and much more. 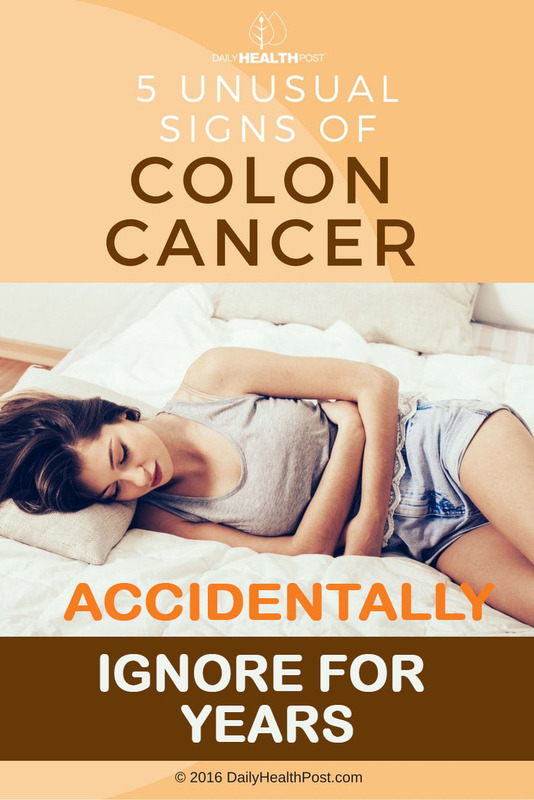 However, being constantly tired, even when you eat and sleep well and have a clean bill of health, may be a sign of colorectal cancer. Cancer cells require plenty of energy, which means that there’s less to go around for healthy cells. Colon cancer can also cause bleeding, further starving your body of oxygen and nutrients.